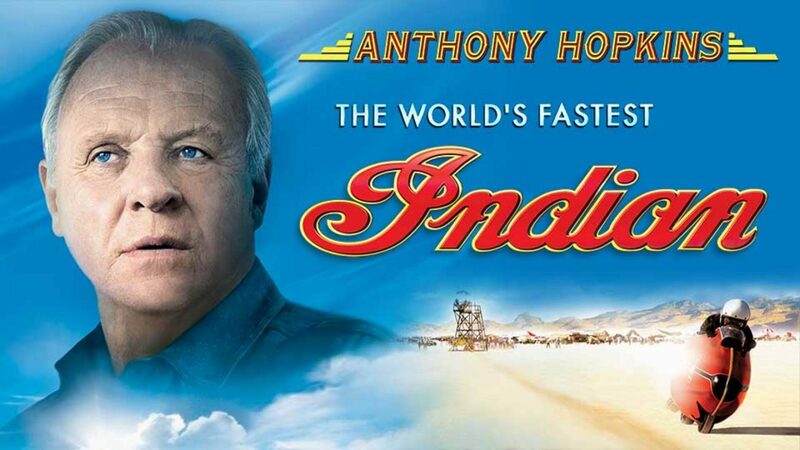 Anthony Hopkins stars as Burt Munro, a man who never let the dreams of youth fade. In the late 1960’s, after a lifetime of perfecting his classic Indian motorcycle, Burt sets off from the bottom of the world, Invercargill, New Zealand, to clock his bike at the Bonneville Salt Flats in Utah. With all odds against him, Burt puts his irrepressible kiwi spirit to the test, braving the new world on a shoestring budget. He makes fast friends of many he encounters along the way who find themselves swept up in his energy and singular determination. Burt’s quest culminates in an unlikely conclusion and remains legendary within the motorcycle community to this day. "